The Deep Cove Lookout hike has many names depending on which book, website or sign you are looking at: Quarry Rock Hike, Grey Rock Trail, or Indian Arm Lookout Trail. 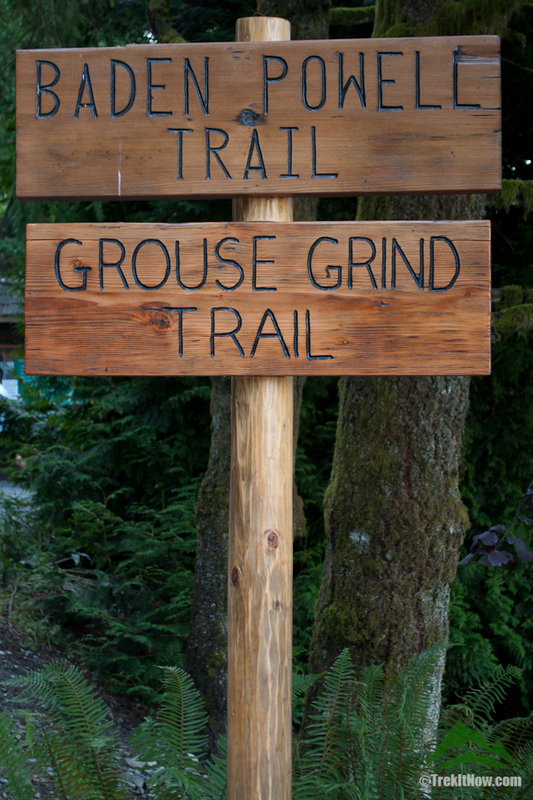 Each is just another name for the east portion of the Baden Powel Trail that goes from deep cove to a lookout rock. 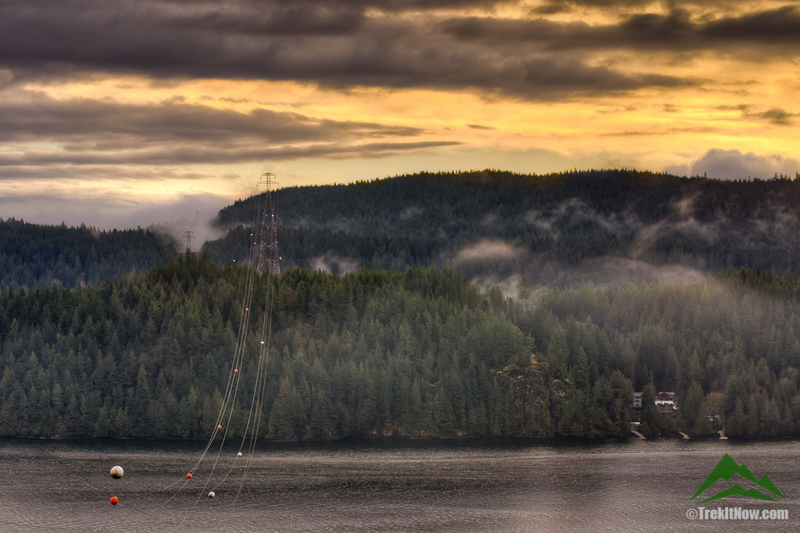 The lookout provides a great view of deep cove and Indian Arm. Dogs are welcome on the trail without a leash and it can be hiked year round. 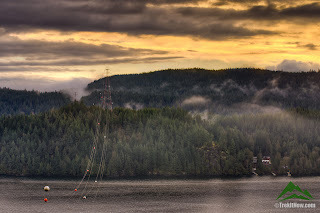 The lookout point can be seen from deep cove and the hike is easy compared to many on the north shore. 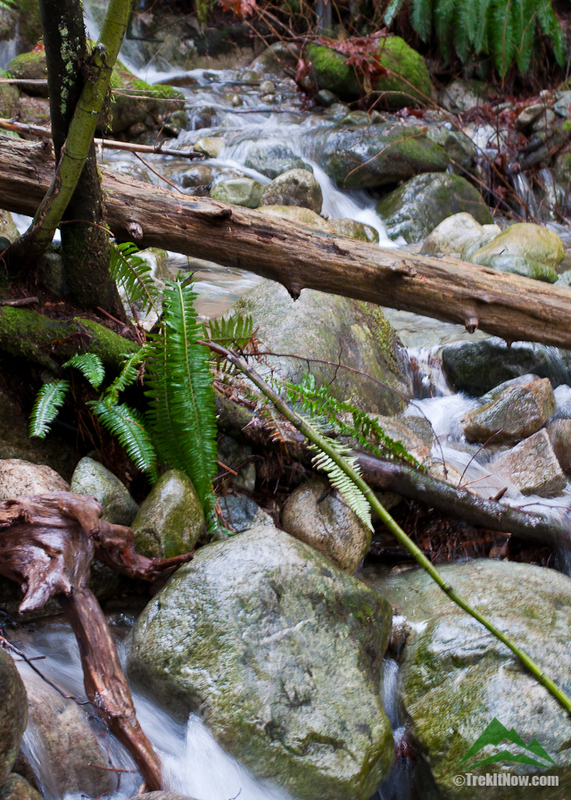 Due to its ease and proximity to Vancouver, the trail gets very busy on weekends. The hike starts off Panorama drive and there is free parking in a lot about five minute walk from the trail head. This parking lot fills quickly on weekends and many people end up parking along Panorama drive once it is full. This challenging day trail offers a variety of attractions and terrain types, from the touristy Lynn Canyon Suspension bridge and top of Grouse Mountain to the back country Hanes Valley route. 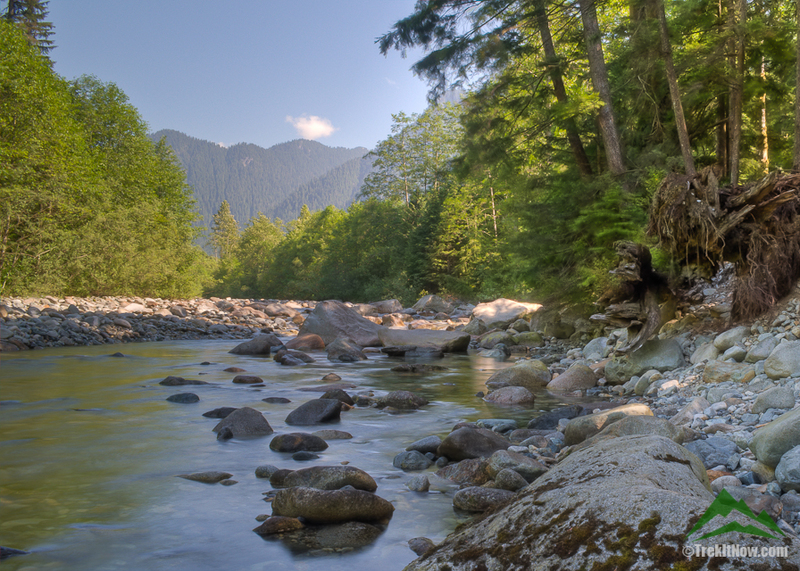 This is a perfect hike for visitors to Vancouver who are interested in catching the “regular tourist sights” but also want to experience the natural beauty of Vancouver’s nearby mountains without crowds of fellow tourists. On a clear day this 8 km round trip trail offers hikers stunning views of the lower mainland and the surrounding mountains. 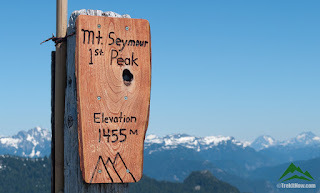 The trail traverses three peaks ending at Mount Seymour Summit which offers a spectacular panoramic view of the area. 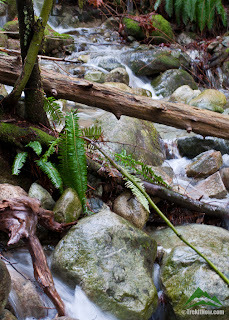 This is a great day hike for those looking for something well marked but less touristy than the Grouse Grind or Lynn valley. 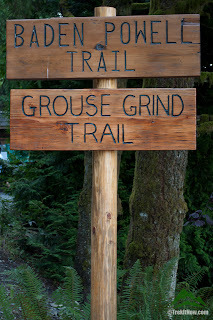 The Grouse Grind (or as it is know around Vancouver simply, “The Grind”) was first developed in 1981 and has become Vancouver’s most popular hike with more than 100 000 hikers yearly. Summer weekends see a steady stream of people “Doin the Grind” from when the trail opens till closing. With an approximate 56 per cent slope (30°) and very few flat parts this hike is often refereed to as Nature’s StairMaster. Most view the Grind as a workout as there are no viewpoints along the route and it consists of mainly stairs, thus it is primary completed for exercise. However, many tourists to Vancouver also feel obligated to make the climb if for nothing more than to say they did it and complain about the hike being to steep and crowded (which are both valid complaints).